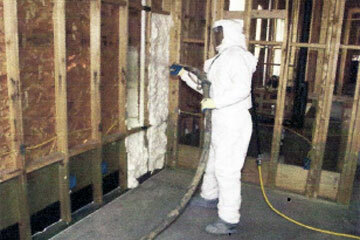 Why Insulate With Foam Insulation? and with an eye for quality, look no further than Mulder Insulation. 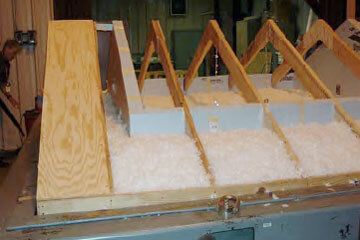 Enjoy year-round comfort and reduce your energy costs with professional insulation! 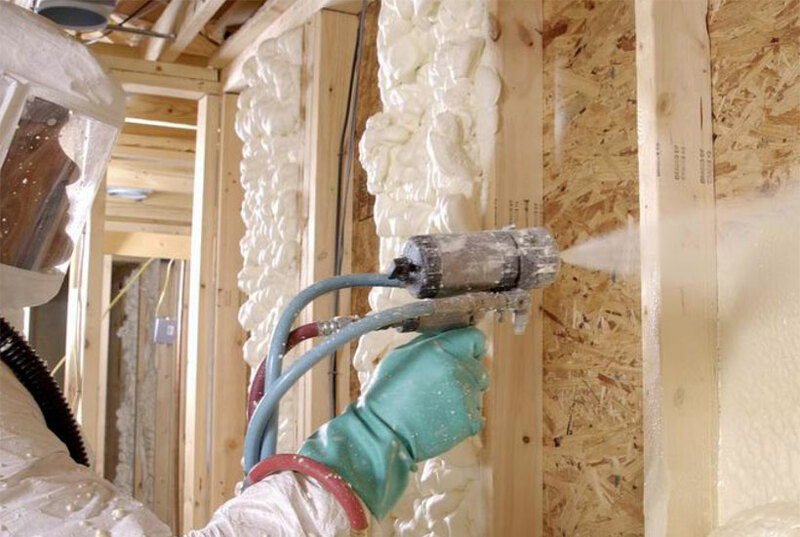 Use the proven insulating power of foam to insulate your home.